Replenish and restore your skin while you sleep. Formulated with antioxidants and hydrating ingredients. 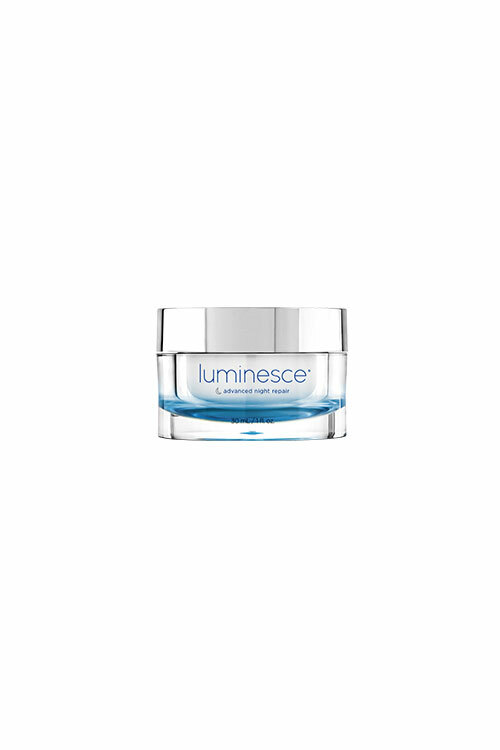 This moisturizing night cream restores luminosity while reducing the appearance of fine dehydration lines for a more youthful-looking appearance.